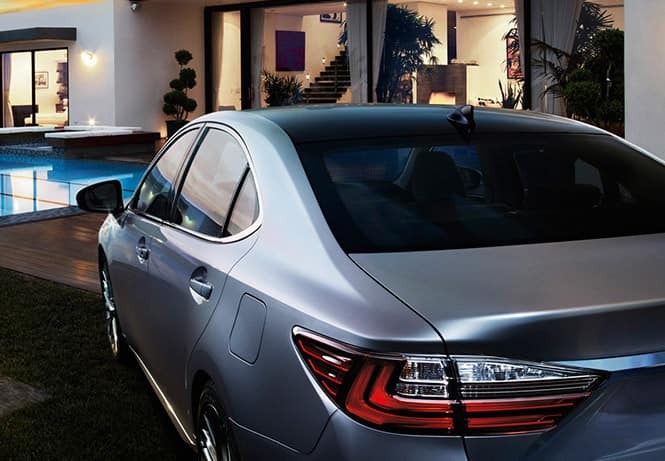 Lexus is dedicated to the safety of their drivers, and include a wide variety of advanced protection technology in their vehicles. 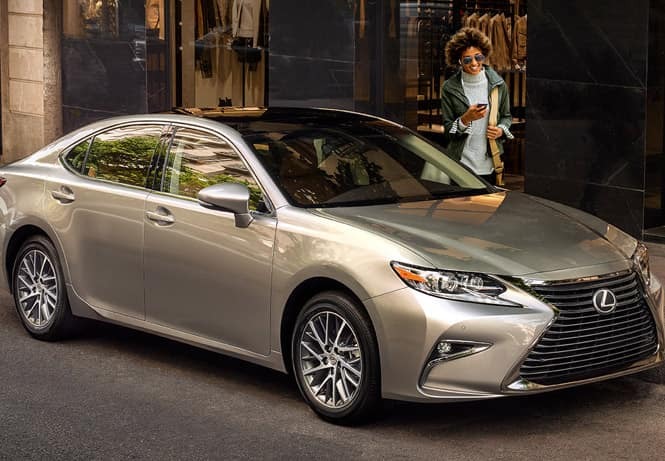 The RC includes the Lexus Safety System+, which incorporates a Pre-Collision System, Lane Departure Alert, Automatic High Beams, and Dynamic Radar Cruise Control, all designed to prevent collisions from occurring. The RC also includes available Blind Spot Monitor, which alerts you to any vehicles in adjacent lanes that you may not see, as well as Rear Cross Traffic Alert, which warns you of vehicles approaching from the side that you may not see while backing up. The new generation of RC is the most stylish yet. Two new colours – Ivory with Eminent White and Caviar – have been added to the Touring and Executive Packages. The exterior is designed to minimize resistance, resulting in a low co-efficient drag of 0.27, giving you a quieter, smoother, more efficient drive. The RC has a wide stance and long wheel base that give you plenty of cabin room, and its bold grille is flanked by LED daytime running lights and LED rear tail lamps. Inside you’ll find sculpted 10-way power adjustable front seats that are both heated and ventilated so that you can be comfortable in every type of weather condition. The RC has more rear seat space than any other vehicle in its class thanks to a lowered seating position and sculpted front seat backs that give plenty of head and leg space. Available features such as Shimamoku wood trim and power rear window sunshades add an extra touch of elegance. The RC ensures that you can easily control your entertainment while staying focused on the road. 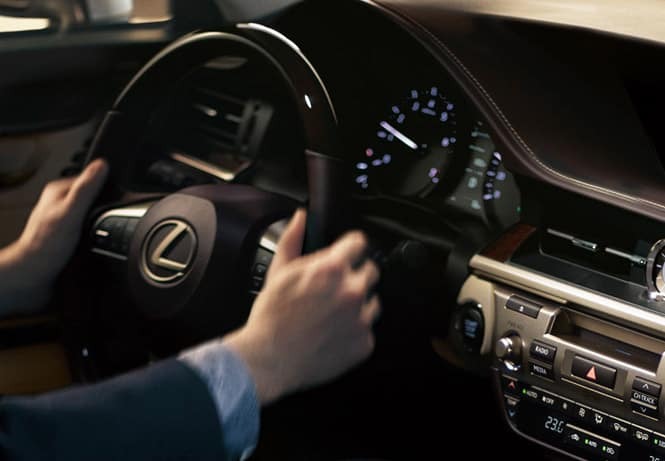 Lexus Remote Touch allows you to control navigation, audio, climate settings and more with its computer mouse-style pad and one-touch confirmation. The ES features both a multi-information display in easy eyesight of the driver, and an 8-inch display audio system that lets you customize audio, navigation, and more. 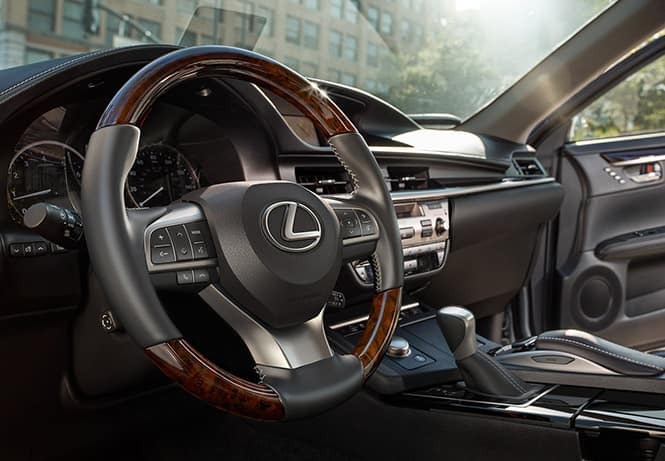 For an upgraded music experience, the available Mark Levinson Premium Surround Sound Audio System was designed exclusively for the RC, and features 15 speakers throughout the cabin that all incorporate Lexus’ GreenEdge technology that doubles the output of the amplifier while reducing energy consumption by half. The result is the most accurate sound reproduction possible and an enjoyable music experience for every passenger. Our expert staff are waiting for you at Lexus of Edmonton to show you the perfect 2019 Lexus RC. Visit us today to discover the Lexus difference, our showroom is located at 11204 170 St NW, Edmonton, AB T5S 2X1 and you can reach us during business hours at (780)-466-8300. We appreciate your interest in our inventory, and apologize we do not have model details displaying on the website at this time. Please fill the form out below and our team will quickly respond, or, please call us at 780-466-8300 for more information.